A historic mansion with nine bedrooms, eight bathrooms, and three half-baths on prime Georgetown real estate, is the most expensive house sold in August. 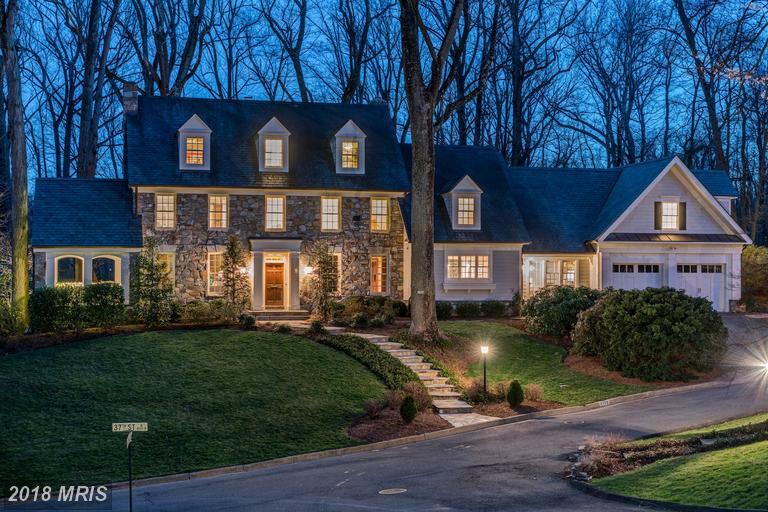 Some of the most luxurious homes in DC closed last month. Take a look below! 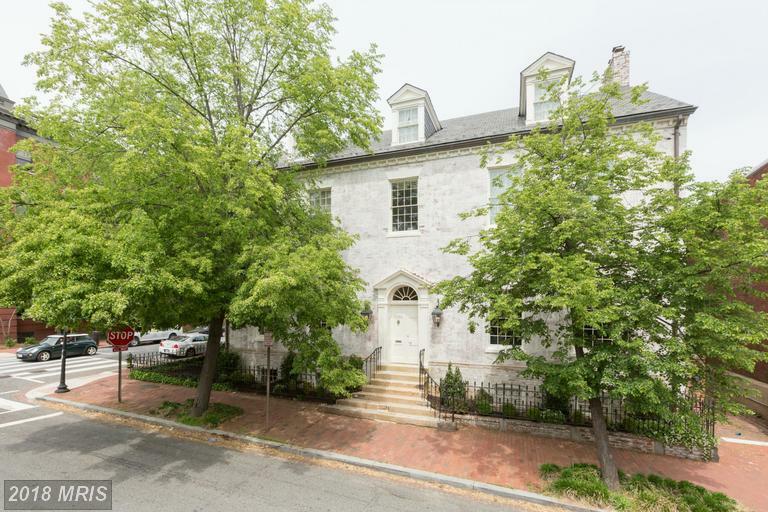 This five-bedroom, five-and-a-half bath spot in Kalorama has been renovated top-to-bottom, with a gourmet kitchen, a basement in-law suite, a sunroom, and backyard gardens. With six bedrooms, six bathrooms, and two half-baths, this home sitting on almost an acre has plenty of room—not to mention the backyard with a basketball court, batting cage, hot tub, and fire pit. The historic five-bedroom, four-and-a-half bathroom home in Cleveland Park sits on almost an acre of land, and boasts a spacious patio and pool. 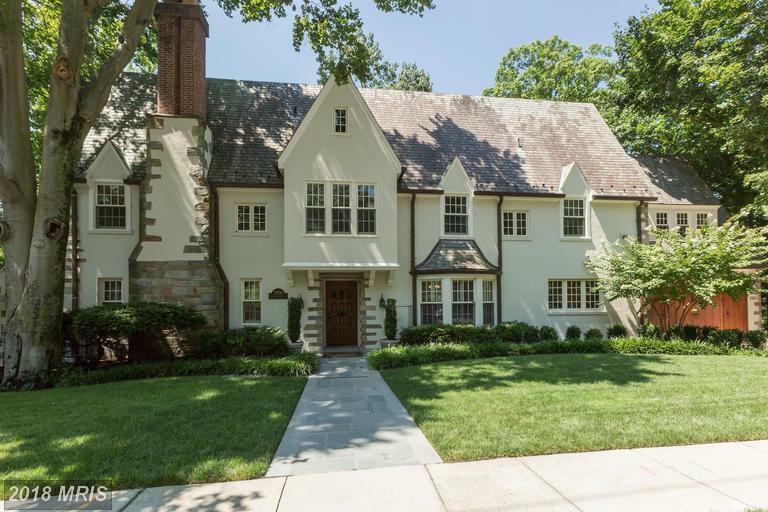 This renovated Tudor has six bedrooms and seven-and-a-half baths, with a huge kitchen, high ceilings, new hardwood floors, and a backyard with landscaped gardens and two terraces. Not only are there six bedrooms, six bathrooms, and three half-baths, you’ll also find a home gym, an infinity pool, a home theater, a tennis court, and walls of windows. This house in Kent has six bedrooms, six-and-a-half bathrooms, a media room, an elevator, a wine room, and a master suite with a soaking tub. Yes, there are six bedrooms and five-and-a-half baths , but you’ll also find custom-designed millwork, tons of built-ins, a gym, and a landscaped rear garden with a heated saltwater pool. 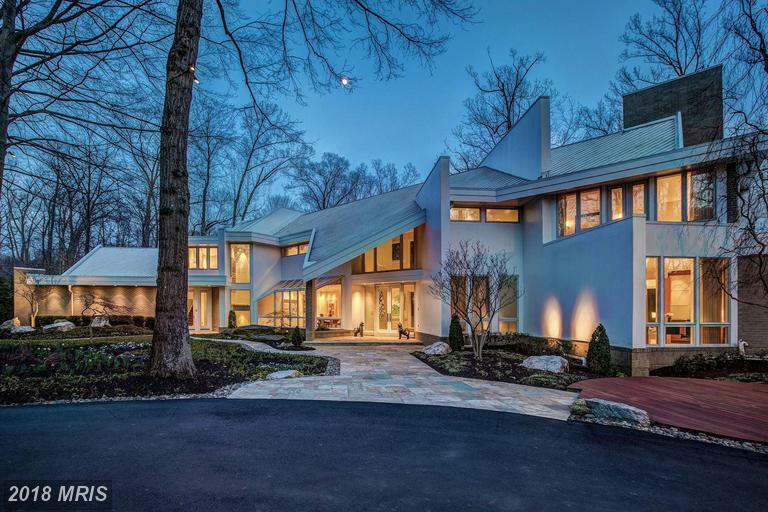 This Bethesda mansion has five bedrooms and eight-and-a-half baths, a home theater, a five-car garage, four fireplaces, a pool, and a guest house. 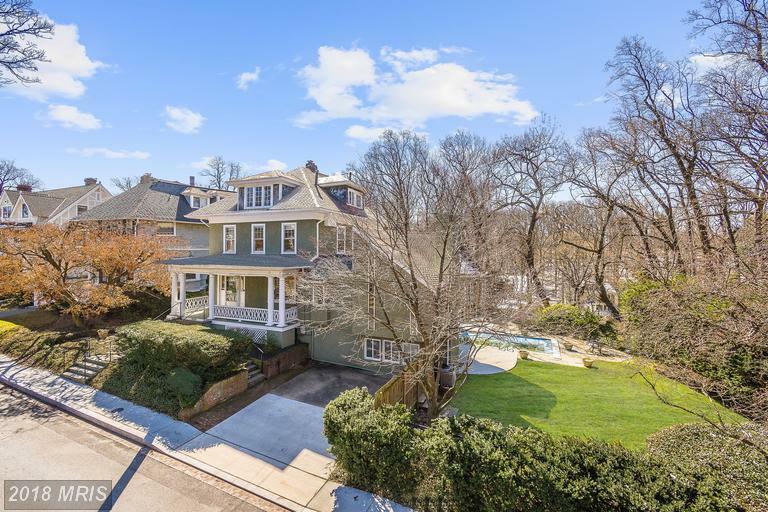 Situated in Kalorama with seven bedrooms and nine-and-a-half baths, you can also find a home theater, an elevator, a wine cellar, a master suite with duel bathrooms and dressing rooms, and a backyard pool. 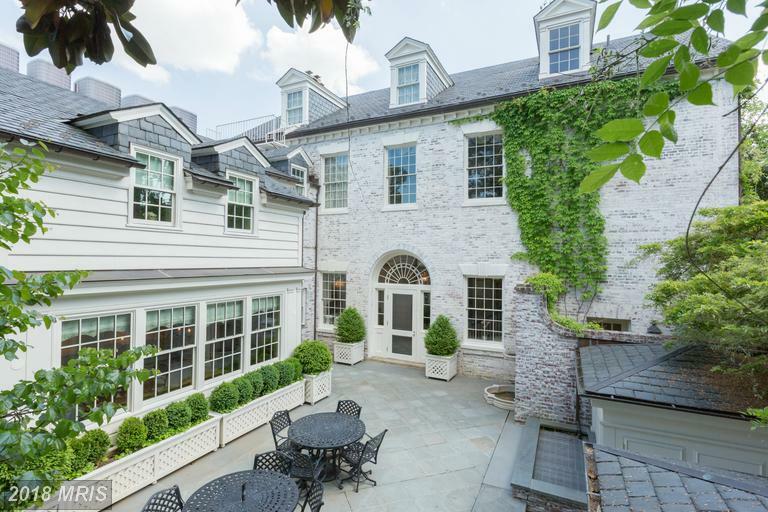 This historic mansion with nine bedrooms, eight bathrooms, and three half-baths on prime Georgetown real estate, is the most expensive house sold in August. It was built by John Mason, the nephew of George Mason, in 1797.